Why choose Nuffield Health Chichester Hospital for your cystoscopy? 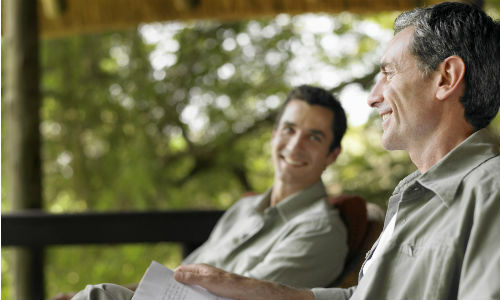 At Nuffield Health Chichester Hospital, our expert urologists specialise in cystoscopies. This diagnostic procedure examines the inside of your bladder and urethra tube using a special instrument called a cystoscope. By choosing to go private with Nuffield Health Chichester Hospital, our experienced consultants will be with you every step of the way, from your initial consultation through to the analysis of your results. You will also gain access to our full range of hospital facilities, including our private patient rooms. Each room features a private en-suite bathroom, flatscreen TV and unlimited wireless internet connectivity. What happens during a cystoscopy in Chichester? A cystoscopy is usually performed using a variety of anaesthetics. You may also be given a sedative to help you relax. An anaesthesiologist will recommend what method will be used based on your own situation. You may be given antibiotics to help prevent any infection. Drink plenty of water to help ease these symptoms.